The project was established by two co-founders. One co-founder brought high-tech marketing, product management, sales, and business development experience to Arctrieval. The second co-founder brought 35 years of experience in the healthcare industry to their startup. Together they wanted to find a better and more efficient way to manage release of information. With the experience and background of two co-founders and IT Craft’s experience working on scalable projects, together we built a secure, forefront solution. 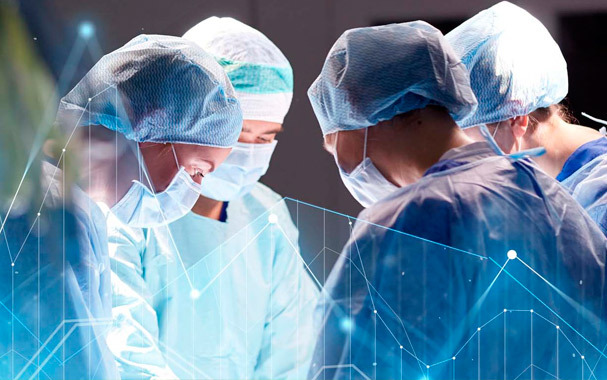 The client aimed to replace all paper-based processes (paper logbooks and charts) with a secure, cloud-based system that would help consumers and 3rd parties receive sensitive information covered by the HIPAA. Thus, they needed an automated system for record transfers between healthcare providers and patients. 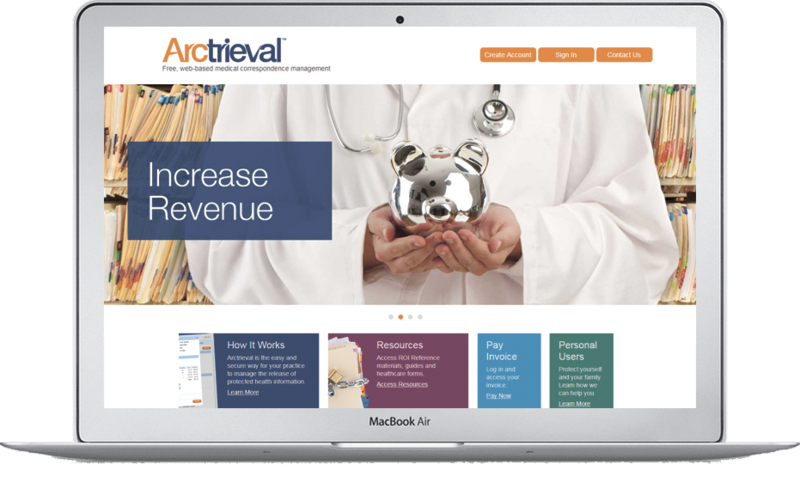 Arctrieval enables users to maintain and transfer records while reducing HIPAA rejections. 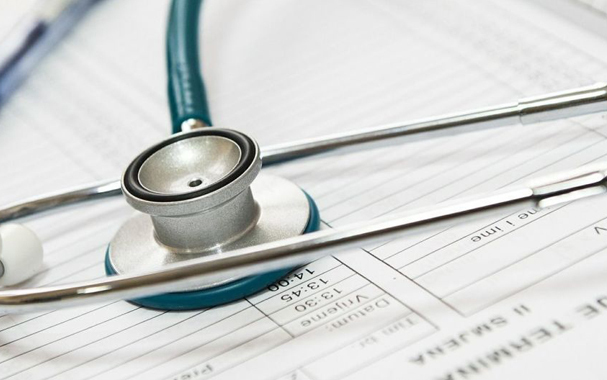 For healthcare providers, it helps save time and money. 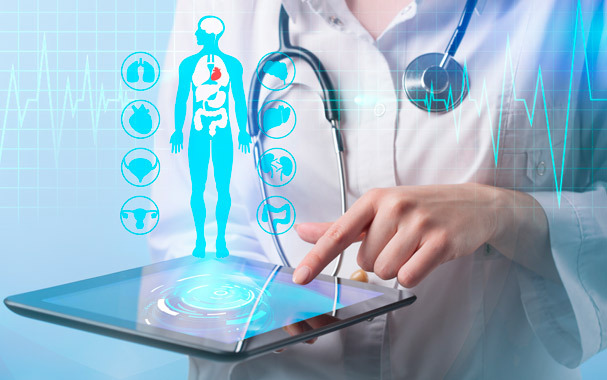 For pharmaceutical, medical supply, medical device and healthcare insurance companies, the system provides a cost-effective and targeted way to communicate with healthcare providers and consumers. At the same time, Arctrieval shows a way for the healthcare consumers to enforce their privacy. Achievements: Arctrieval has major deployments in three hospitals located in Southern California. 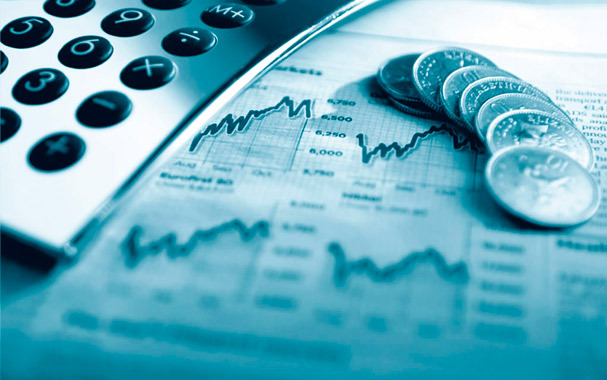 The system has processed over 200,000 requests, thus making the whole startup profitable. Since February 2010, IT Craft has proven to be an excellent long-term partner and integral part of our ongoing development strategy. Their team created excellent and well-documented code to power our web-based solution. They are reliable, flexible and have completed every project in a timely manner. This mobile app is a smart indoor-positioning and navigation solution making it possible to use smartphones for orientation inside large facilities. 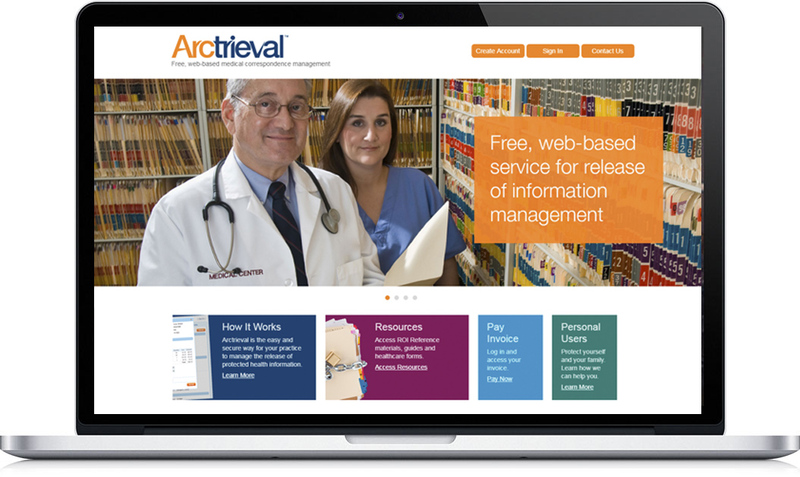 Arctrieval is a free, Web‐based medical correspondence management system. © 2017 ITCraft. All rights reserved.